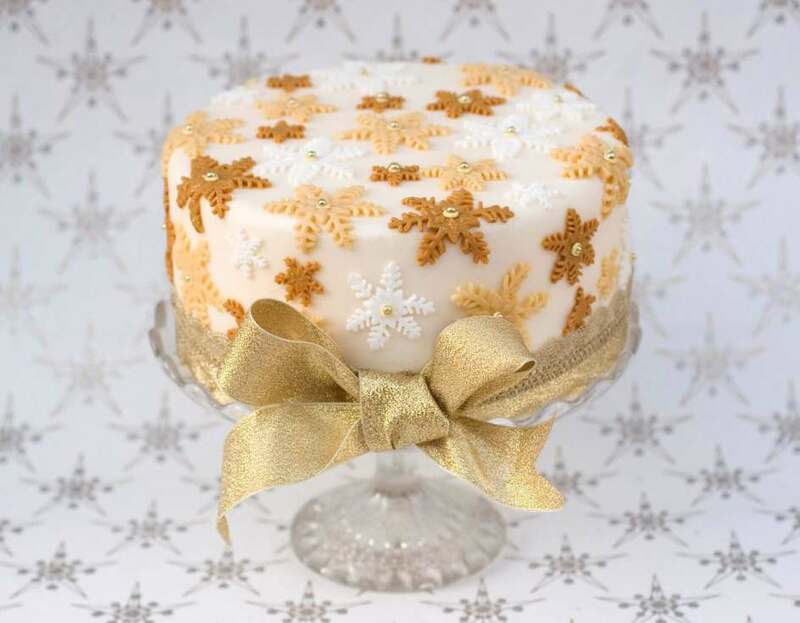 Summary: Our ultimate Christmas Cake recipe for an ultimate Christmas! 100g Glacé cherries - i like the garish red ones but you can use the natural ones if you prefer! Preheat the oven to 140 degrees and grease and line your 9" deep round cake tin with greaseproof paper. In a large bowl, cream the butter and sugar together until paler in colour and fluffy before you add the eggs one by one. Next add to the bowl all the dry ingredients, sifted plus the ground almonds and mix briefly until all the flour, spice and almonds have been incorporated. Finally add the soaked fruit along with the zests and give it a stir - remembering to make your wish at this stage! Spoon the cake mixture into your tin and level with the back of a spoon. Next cut a disc (if you are making a round cake) or a square piece of greaseproof paper the same size as your cake tin and place this over the top of the mixture to form a lid - this will stop the cake browning too much as it cooks. 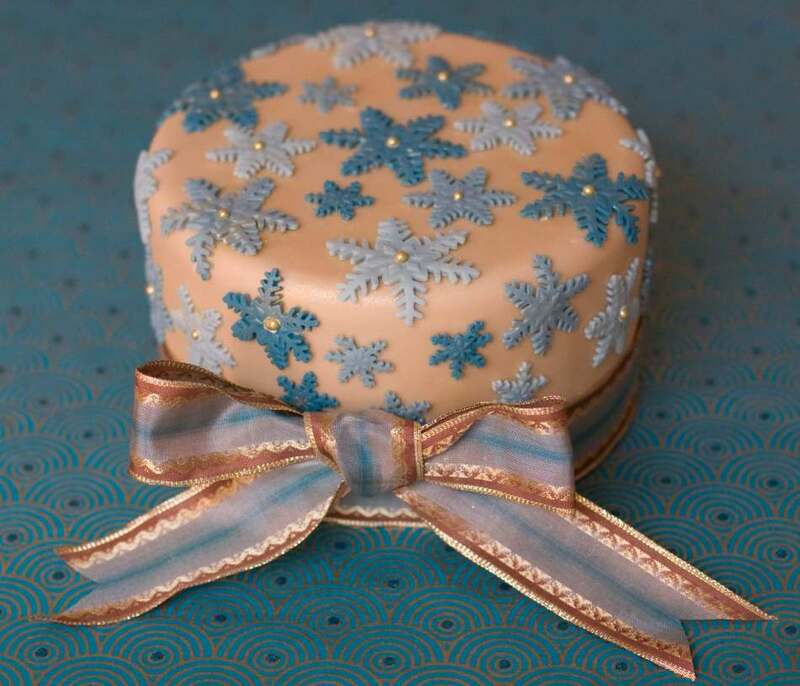 Once cool wrap in 2 layers of greaseproof and 1 layer of tin foil and continue to feed the cake every week or so before you marzipan and decorate it which can be done a week or so before christmas - or, if you are like me, about 10pm on Christmas Eve!